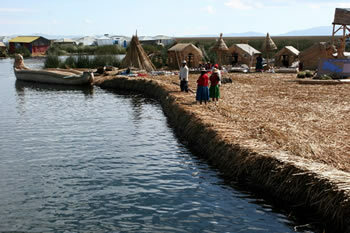 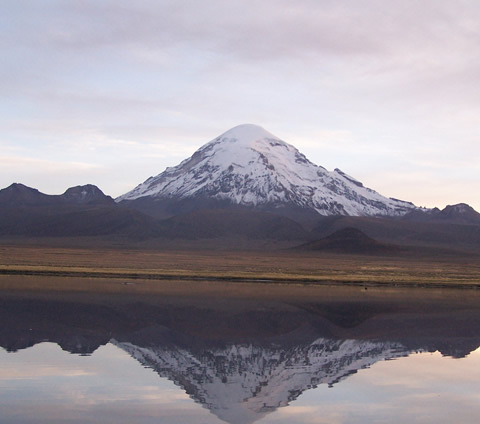 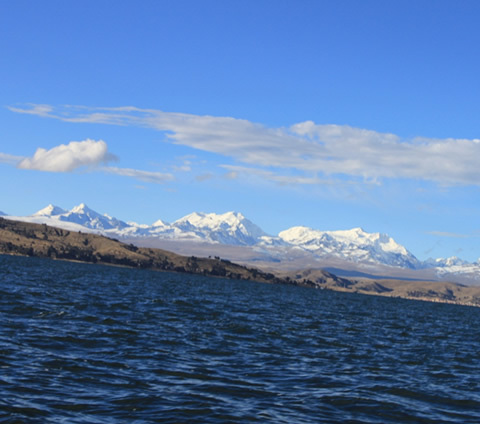 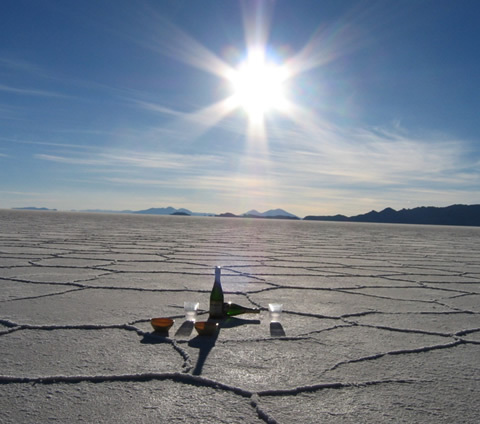 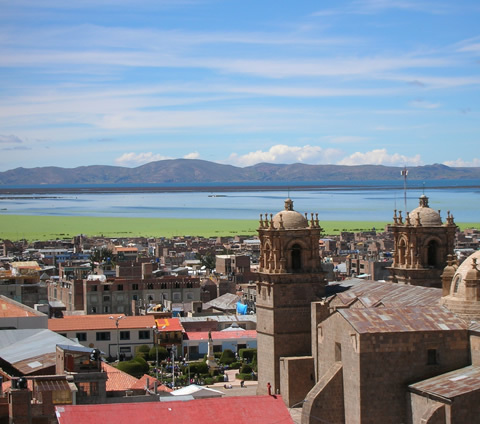 Picchu, Puno, Lake Titcaca, and Lima. 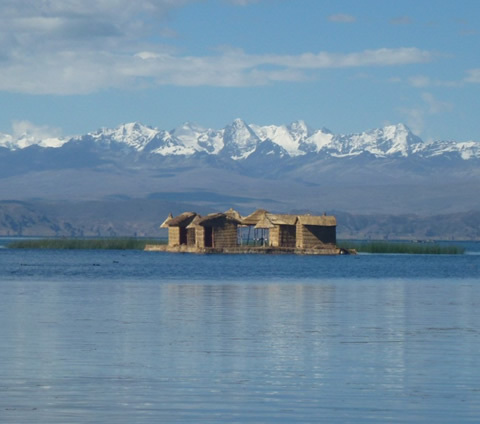 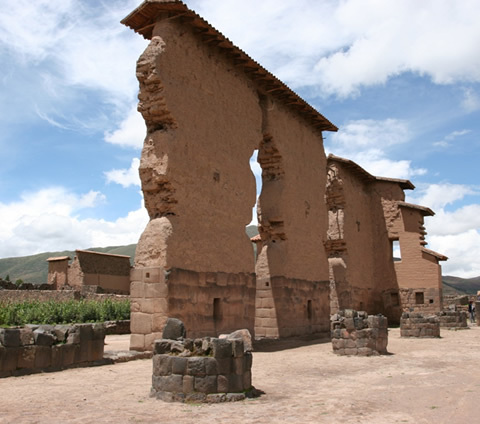 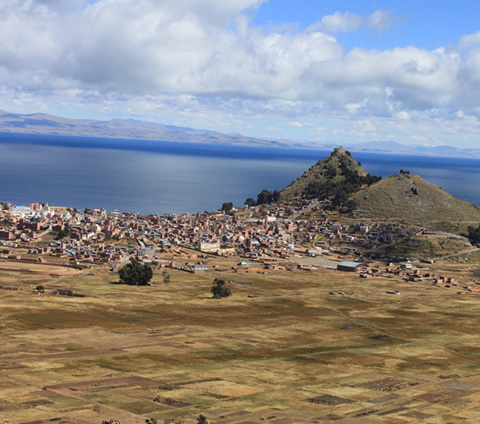 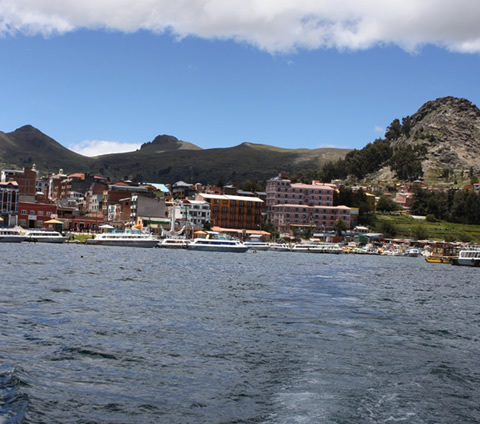 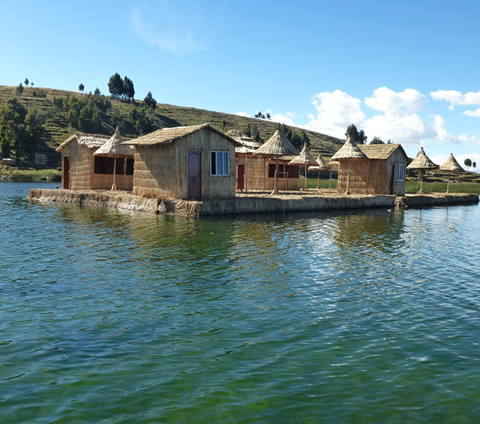 17:00 PM – We will arrive to the Imperial city of Puno.HOTEL IN PUNO: Provides a hotel room with private bathroom + breakfast. 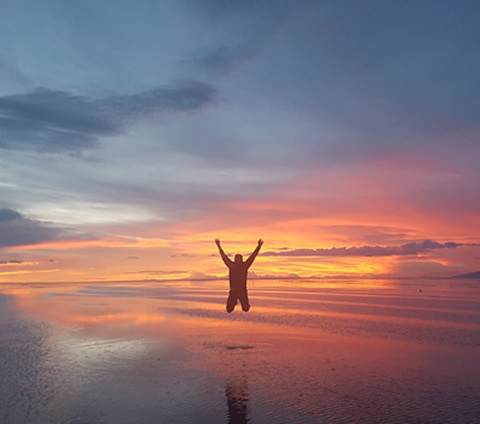 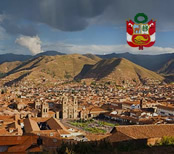 AM – Flight from Juliaca - Lima; upon arrival, you will be transferred to your selected hotel – then, you will have free time on your own account. 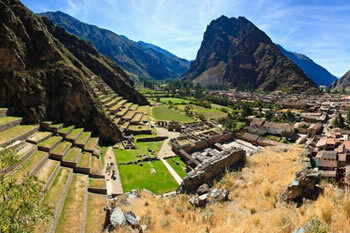 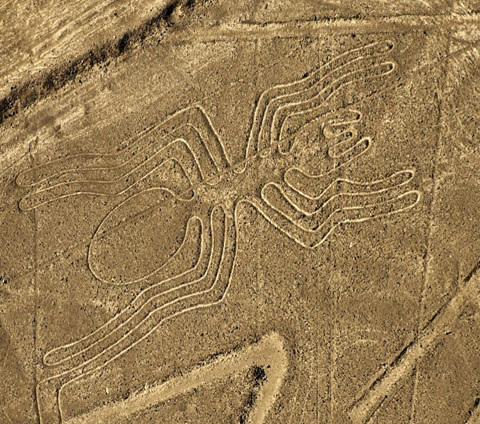 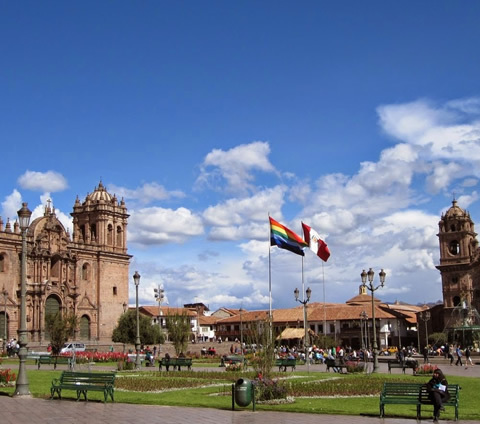 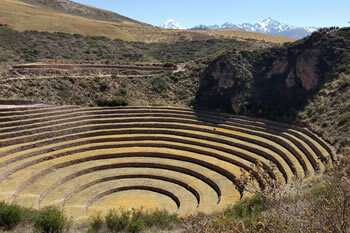 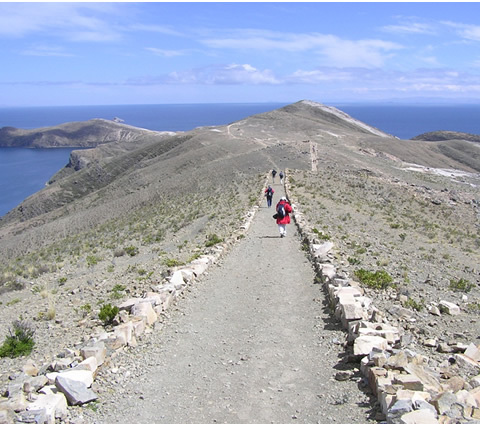 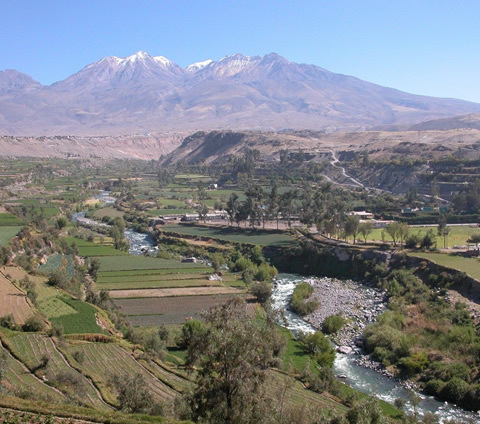 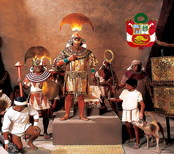 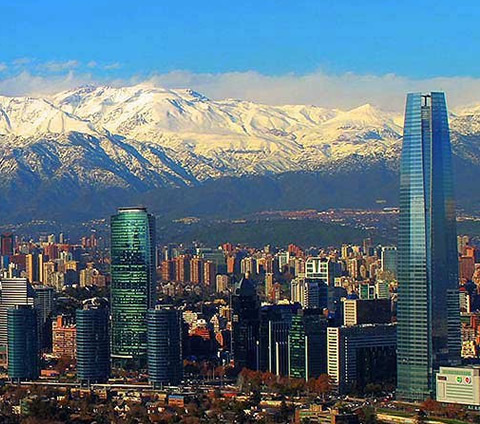 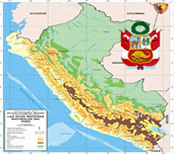 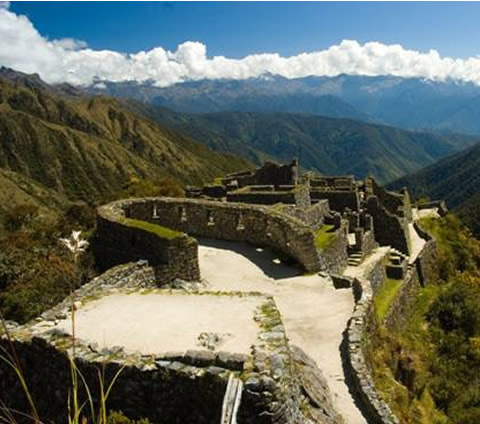 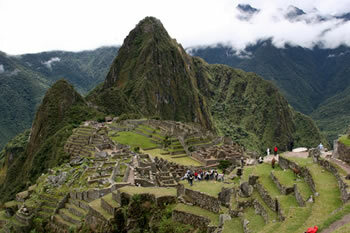 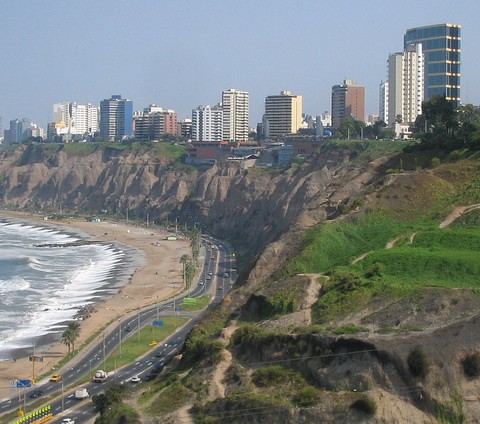 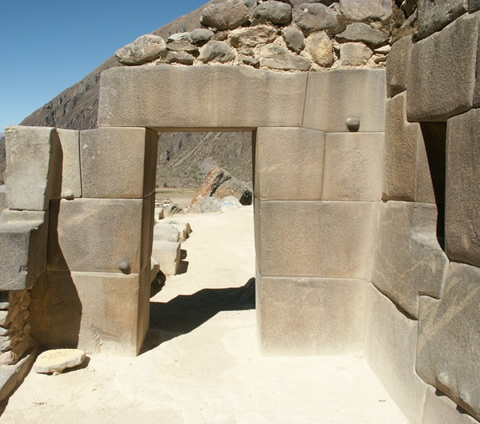 Included: Transfer out/in, flight ticket from Juliaca – Lima + hotel.